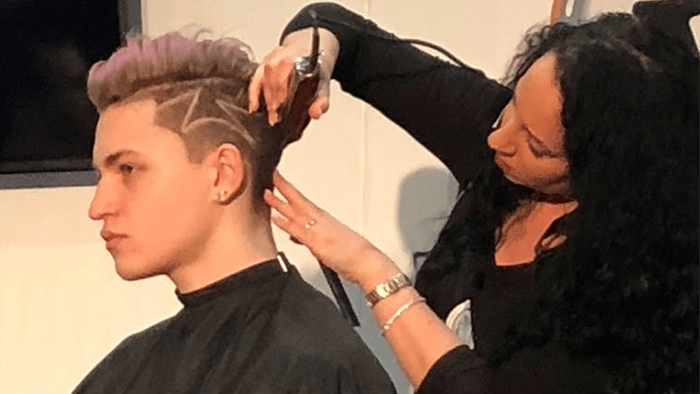 Last Sunday saw the Jacks of London Art Team take to the stage at HJ Live London. We had Paul from Clapham Junction, Vivienne from Kingston and George from our newly opened Camberley store. 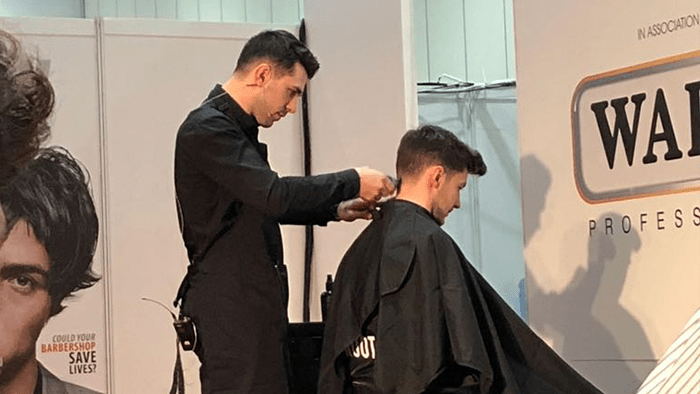 The team showcased their excellent barbering skills on the HJ Men’s stage with 3 different looks! George created a classic taper fade with pompadour. Paul demonstrated how to work with long and textured hair. Vivienne integrated colour and patterns on her younger model, who was up for experimenting with different styles! 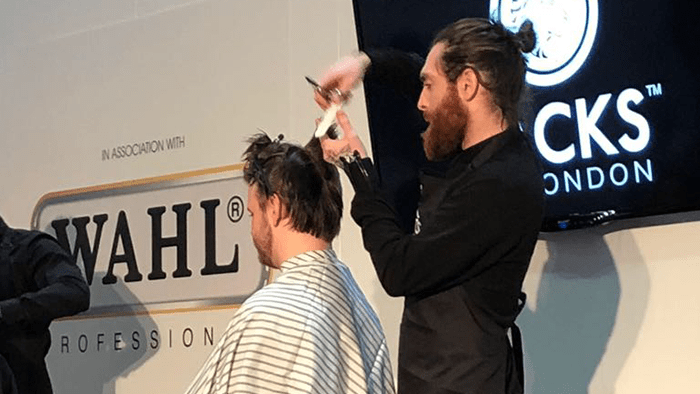 It was a great day and the team did a fantastic job of presenting Jacks of London’s innovative take on traditional barbering techniques and exploring the various interpretations of the modern gent.